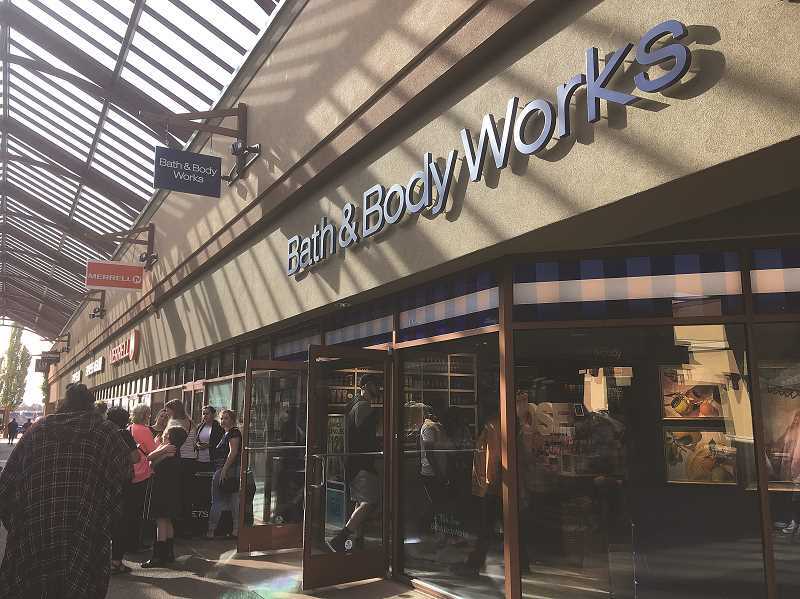 Woodburn Premium Outlets' latest business to open is Bath & Body Works, which opened Aug. 17. Bath & Body Works celebrated its grand opening at the Woodburn Premium Outlets on Friday morning. The event featured a ribbon cutting with Woodburn Area Chamber of Commerce representatives. The latest WPO store is located near Columbia Sportswear. The first 50 visitors received a free swag bag.